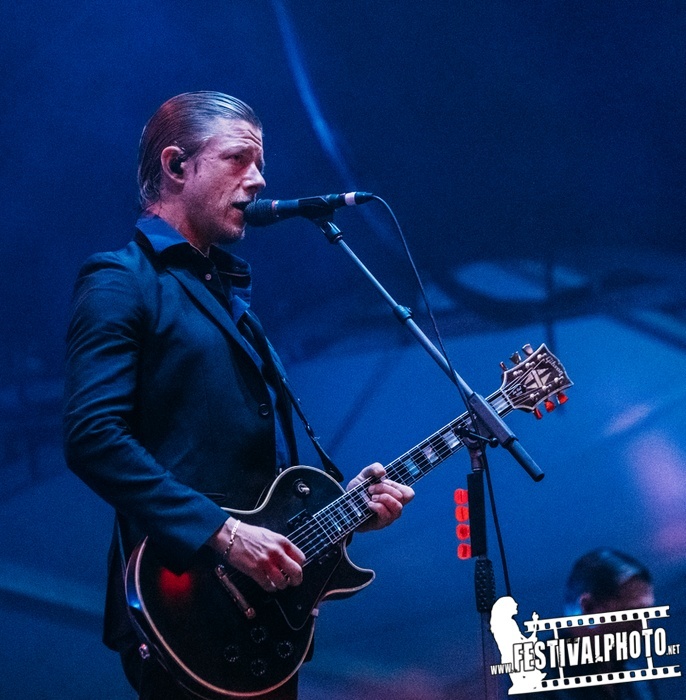 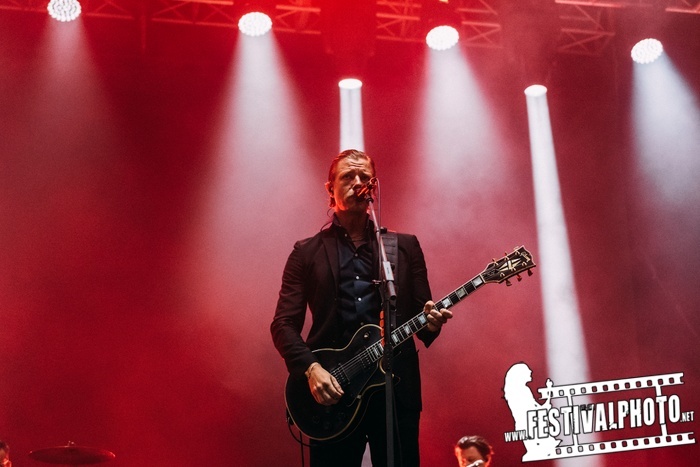 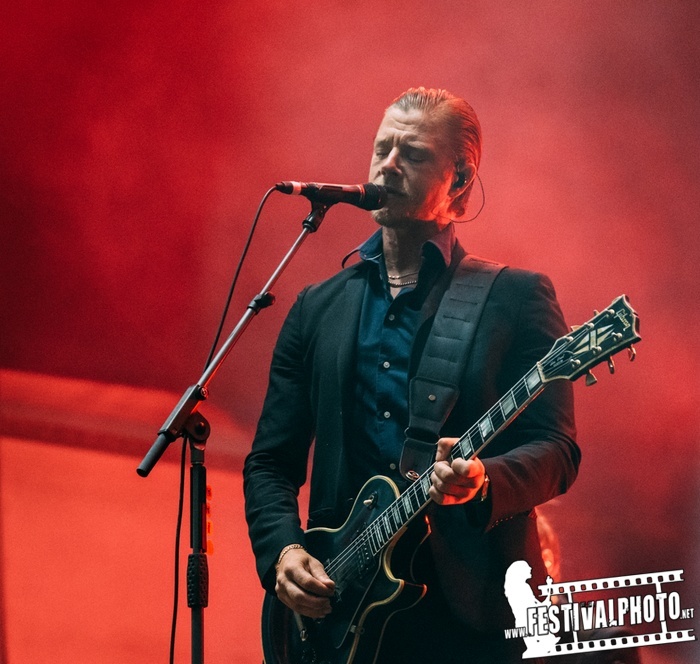 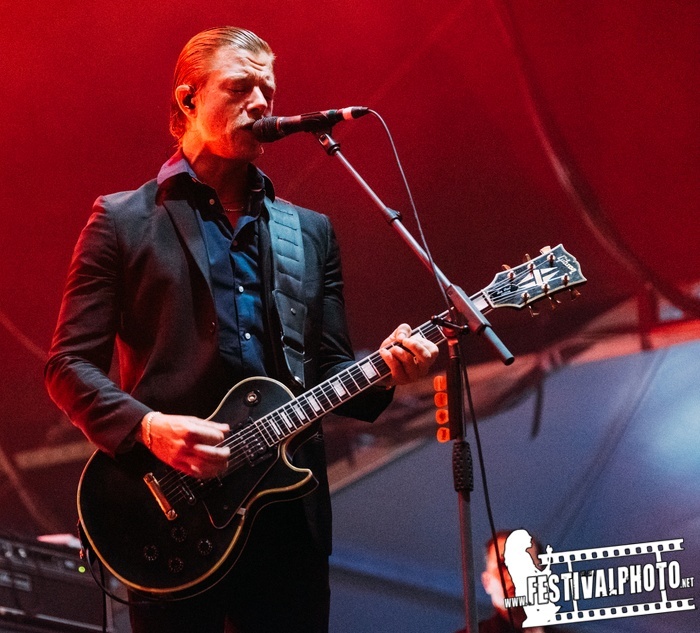 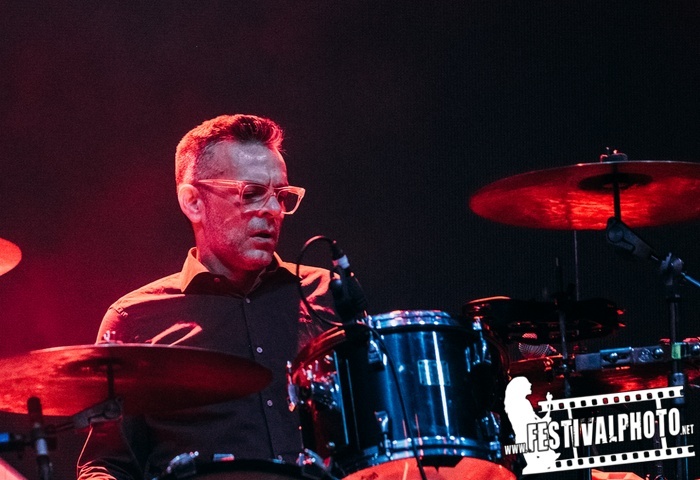 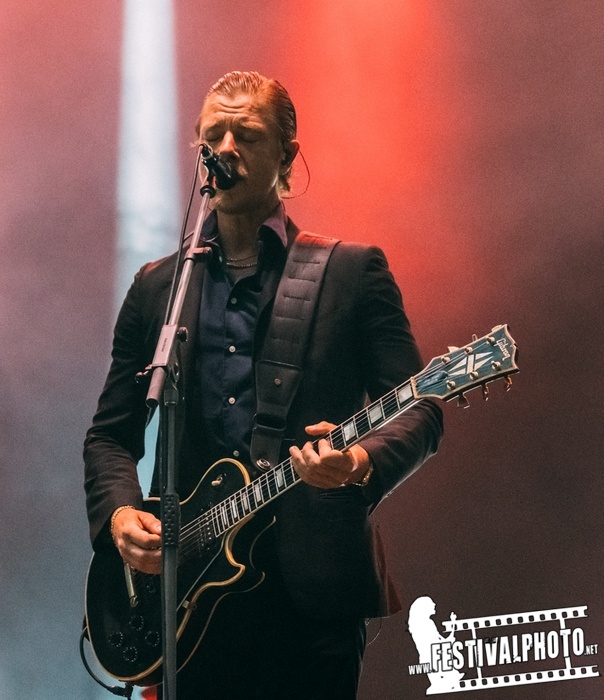 Formed in 1997, the band's original line-up consisted of Paul Banks (vocals, guitar), Daniel Kessler (guitar, vocals), Carlos Dengler (bass guitar, keyboards) and Greg Drudy (drums, percussion). 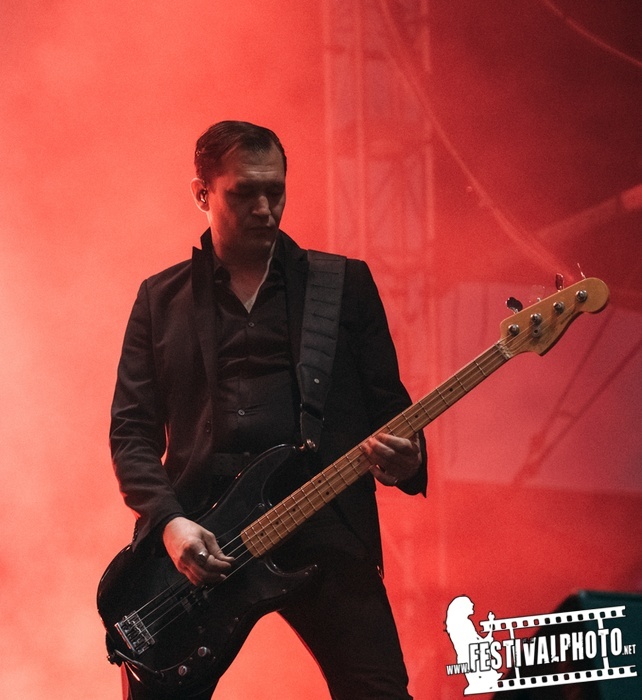 Drudy left the band in 2000 and was replaced by Sam Fogarino. 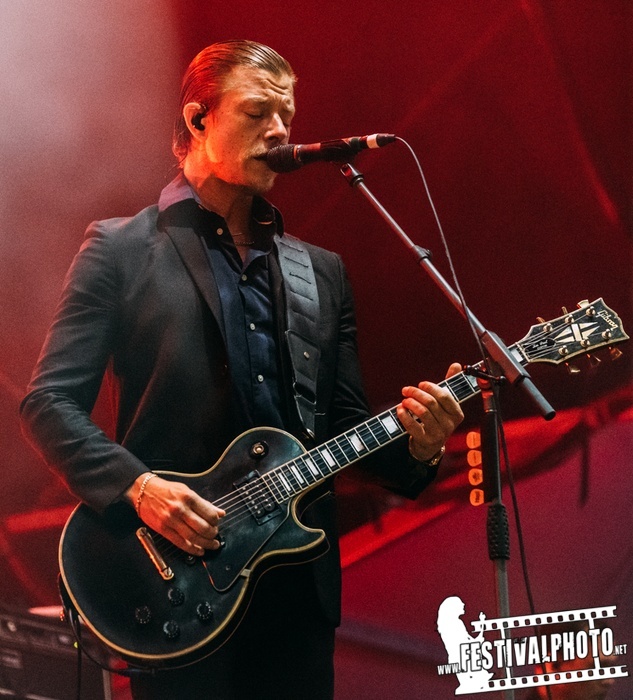 In 2010, shortly after recording finished for the band's fourth album, Dengler left to pursue personal projects.